Browns Bay we are here! 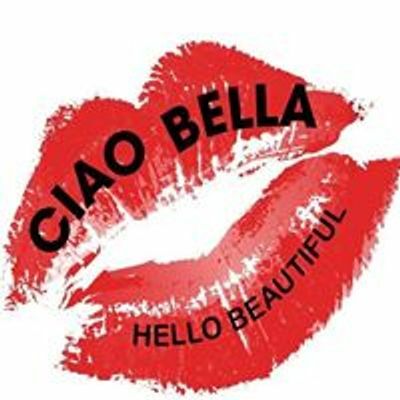 Visit us to get the very best deals on leading brand cosmetics and fragrances. 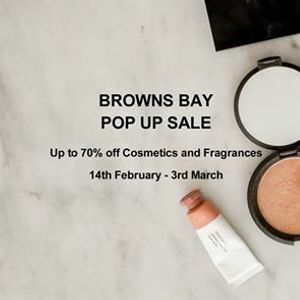 We have an extensive range of beauty products and fragrances at up to 70% off their normal prices including leading brands such as Maybeline, L'oreal, Revlon, Profusion, Cala, Garnier, Gucci, Hugo Boss, Victor Rolf, Beyonce, FCUK, Bvlgari, Burberry, Elizabeth Ardern, Marc Jacobs, Lancome and much much more. 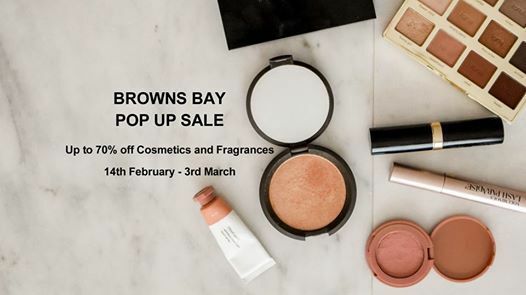 Come on down and see us at 73a Clyde Road, Browns Bay Auckland.